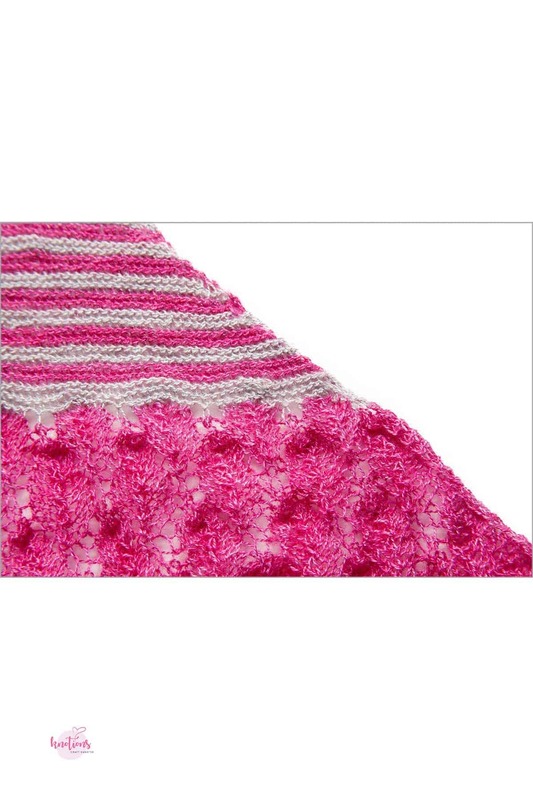 Thanks to Malabrigo for providing the yarn and to Pam for knitting the shawl! 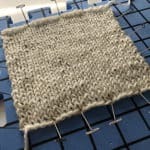 23 sts and 30 rows = 4” [10 cm] in St st after wet blocking. 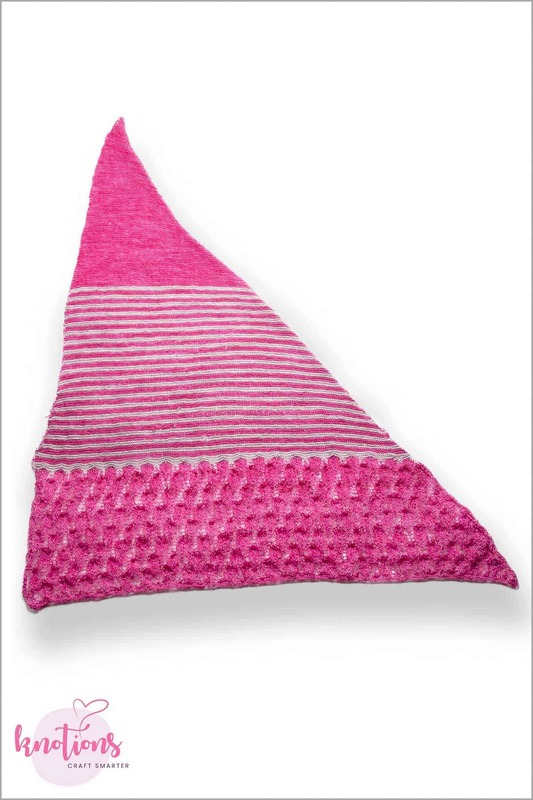 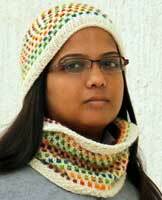 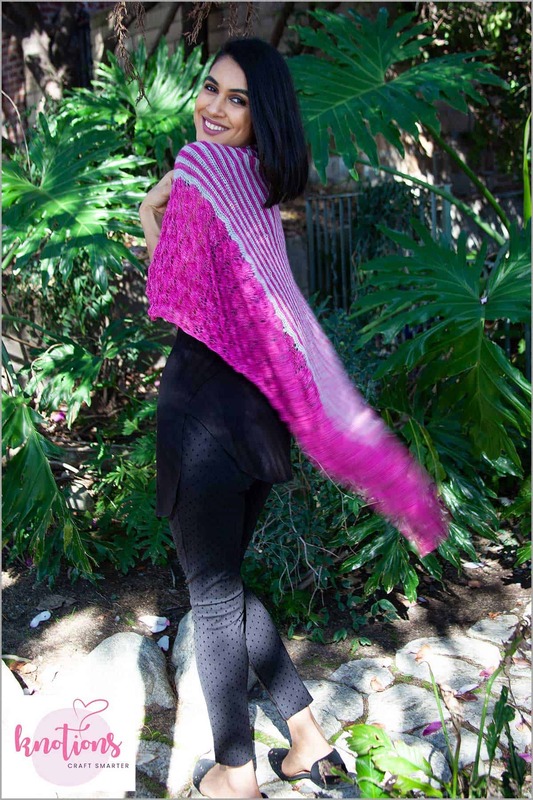 About the Designer: Anjali M.
Anjali M is a knitter and designer based in Bangalore, India. 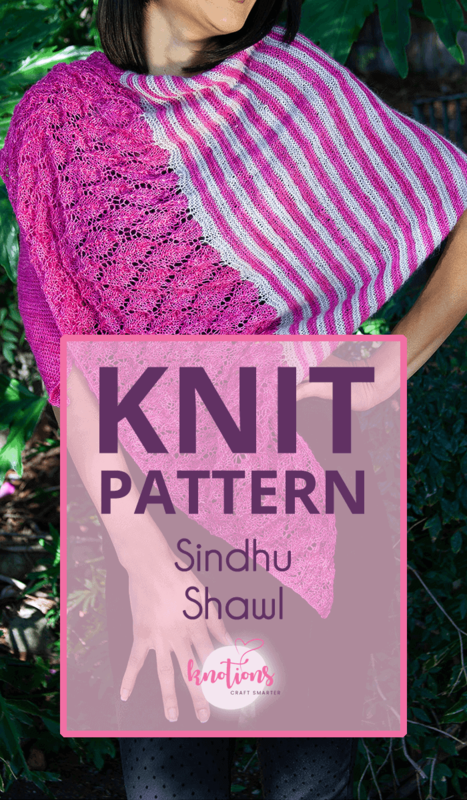 She is an engineer by day and designs and knits in every free minute she finds. 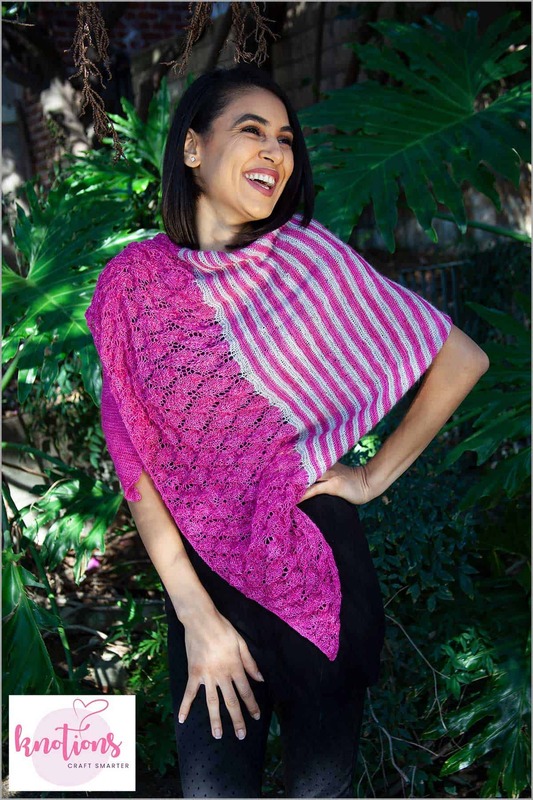 She has been designing for about a decade now and has had the privilege of having her designs published in Quince, Petite Purls, Knit Now and Knitcircus. 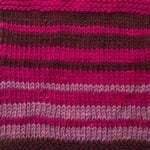 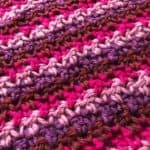 Her designs can be found on her Ravelry Designer Page and on her website.